Ricky Lethabo Also known as MfanO Da_R-Deep - A young talented producer from Pretoria (West Park); born on the 13th of December 2000. He started his music production back in 2014 when he was only 13 years old; By then, he was in uenced by the classics His father was collecting and He then grew as a self-taught producer/ beat maker.Ricky discovered a part where he could also run and unite his music and talent with selected souls like himself and then he became a co-founder of a growing independent label called "DeepHouseCyphers" in 2016 November. Ricky’s music perspective is dark, chilled and gothic. It is also inspired by the likes of Minimal Groove, Tommy Deep and Deep Sentiments - just to name a few. 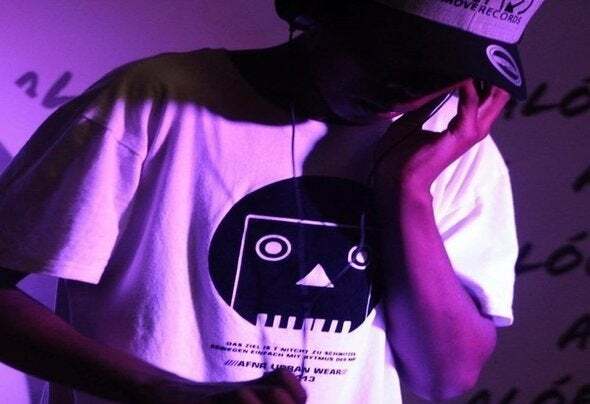 His debut EP was released on Rearl Ltd, His music can be also heard on more independent labels like: AfroMove Music; Afro Native Records, DeepHouseCyphers and recently on Just Move Records. Ricky's music has also been featured on radio stations such as Metro FM (Played by DJ Christos), DeepGrooveRadio.net (Played by Sheriff Dj) and Deepinradio.net. MfanO Da_R-Deep is a great talented and humble soul that is on his way up to success.